1) My three children went back to college after being home for a month during Christmas and New Year’s break. 2) Matt Woodrum asked a great question in his Wrestling with Fatherhood Facebook group: What is your biggest family goal for the new year and why? 3) I had a conversation with Jake, a young man who has the opportunity to pursue a career as a speaker. One of his concerns was if travel would negatively impact his family. These three events made me think deeply about one of the things I am proudest about in my business and something that I hope I can help the next generation of business leaders experience as well. You can succeed in business and maintain healthy family relationships by practicing 5 P’s with your children. Business success will end up being empty if you lose your family along the way. 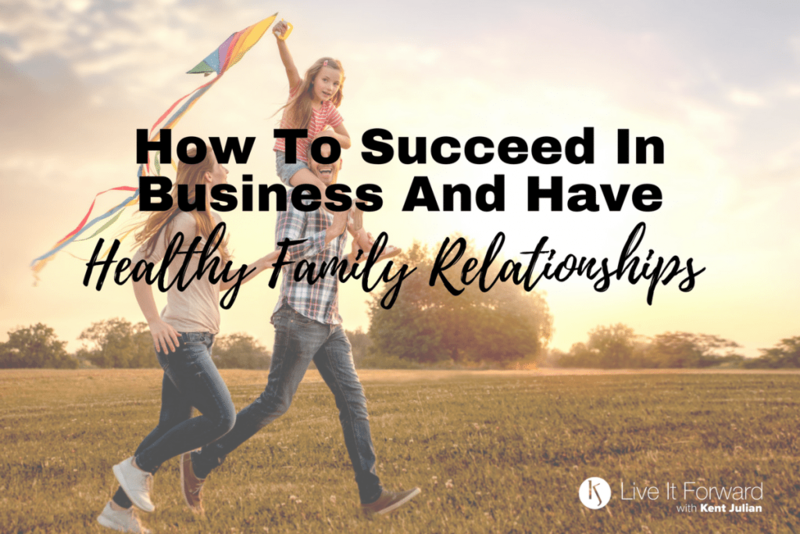 Here are 5 actions you can take to maintain healthy family relationships while also pursuing your business goals. – Killer Keynote Conference is August 21-22, 2018 and the Paid to Speak Conference is August 23-25, 2018. Both conferences will be held at the John C. Maxwell Leadership Center. Visit SpeakItForward.com to receive our first-alert emails with the opportunity to register early.